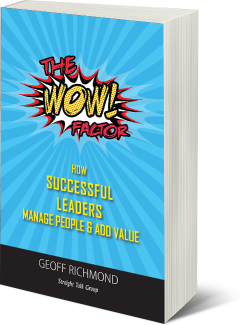 Geoff Richmond is not your normal number cruncher. His 40 years’ experience in business leadership has taught him what works and what doesn’t in accounting practices and all types of SMEs. He has achieved peer acclaim and developed a deep understanding of the concepts of how to Wow clients and customers and provide value add services … the end result: More Time, More Money and More Fun. 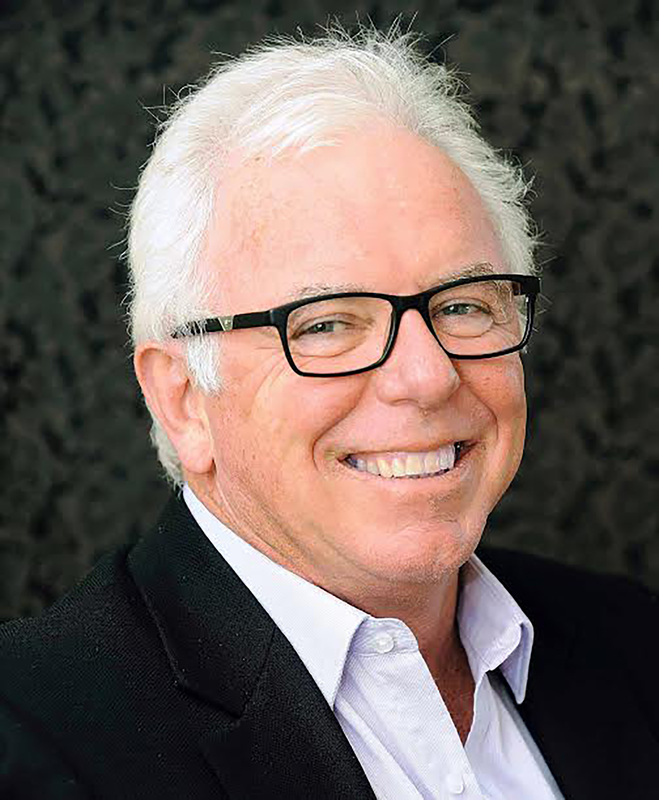 Geoff is the founding director of Straight Talk Group, providing consulting services to small businesses and accounting firms, including strategic direction, accountant brokerage services, unique marketing strategies and business coaching. He lives in Adelaide, South Australia, with his wife, Gerry.